I'm looking for simple and tasteful elegance without spending a lot. Do you need just a few arrangements? Are you interested in purchasing fresh or silk flowers "a la carte" and doing the arrangements yourself? Ottawa Flowers is the place to start. Ottawa Flowers buys large quantities of fresh and silk flowers from both local and overseas suppliers, enabling us to provide our customers with quality products at great prices. To find out more, give us a call us at 613-737-5555 or book a consultation with us today and let the experts at Ottawa Flowers help you create just the right look for your big day. 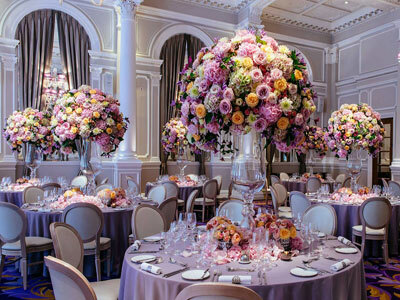 I want that "wow" factor that will impress my guests and suit my needs and budget. 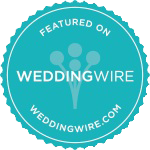 Ottawa Flowers offers brides an extraordinary selection of flowers and creative floral designs, all combined with award-winning service. 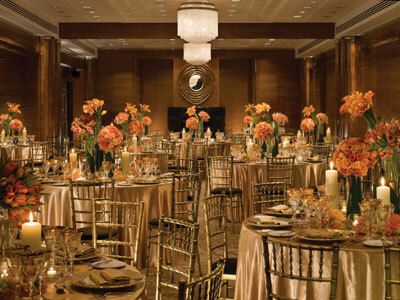 We are proud to announce our newts division: Wedding & Event Rentals. 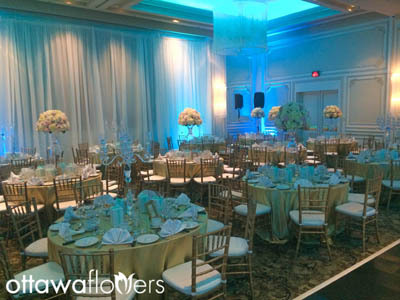 The Event Rentals site was created to cater to brides and customers that are looking to rent unique vases, containers, candelabras, pedestals, lanterns, chandeliers, wedding arches and more for their wedding or event. Make me a star! I want to take my wedding to the next level and be the talk of the town. Take your day to the next level with floral designs that are lavish, beautiful and original, created by our internationally trained floral designers especially for you. 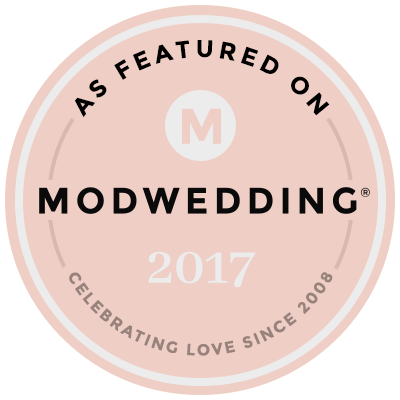 Call us today at 613-737-5555 or book an appointment with our expert wedding consultant and let us help you create the wedding you've been dreaming of. Family-owned and -operated, Ottawa Flowers began as a small flower shop in Ottawa's east end in 1996. Our founder, Irena Bogdanov, had a passion for flowers as well as tremendous creativity and a devotion to outstanding customer service. Today, the award-winning Ottawa Flowers team is proud to continue her legacy. Our experienced staff includes internationally trained floral designers as well as customer service and quality assurance specialists. Our designers are experienced in creating a variety of styles-simple or elaborate, colourful and cheery, or understated and elegant. 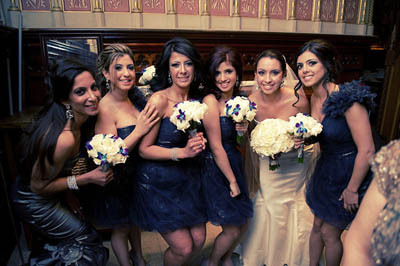 We're also experienced in creating arrangements for different cultural preferences. Give us a call us today at 613-737-5555 or book a consultation and let our wedding specialists help you achieve just the right look for your special day. Thank you to all our customers and everyone that supported us over the years! 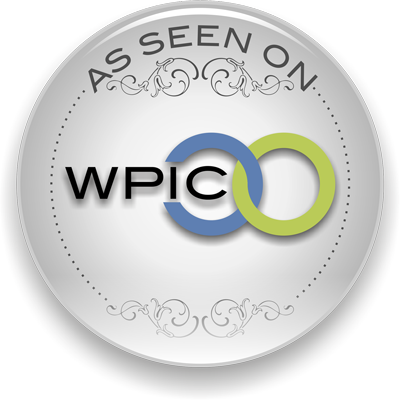 We are proud to have been honored by our peers and customers as the top retail florist in the Ottawa region. We will continue to work hard to earn your trust and continue to be a leader in the community. 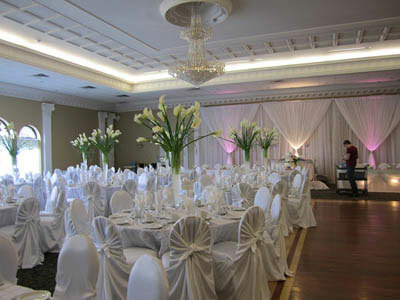 We will beat ANY official quote by ANY FLORIST, DECORATOR or PLANNER in the Ottawa region by at least 10%! A lot of brides are being offered "deals" in the form of packages that are supposed to save them money on flowers. In reality they end up paying a lot more for flowers becuse the vendors inflate prices for other services or products included in the package. 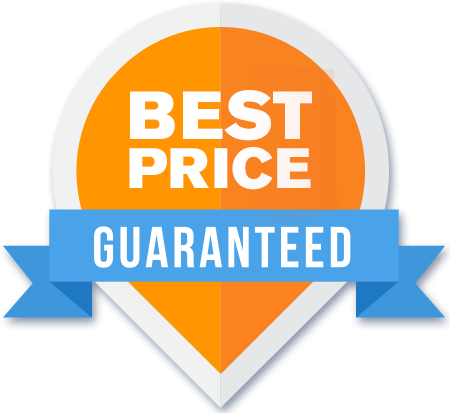 We are confident in our ability to deliver the best value and quality for your dollar and are willing to guarantee it. No catch, conditions or restrictions! *You must have an official quote in writing. 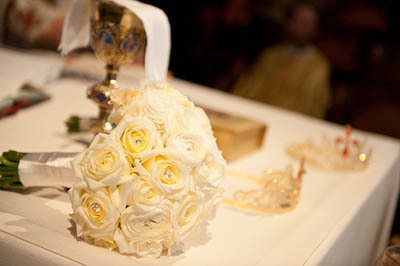 Visit our wedding gallery to view samples of our work. Thank you Pavel for getting back. Really great service with you, Thanks for all, we love you! Did you know that Ottawa Flowers provides more floral arrangements for weddings in the Ottawa/Gatineau area than any other florist? That's experience you can count on for your special day. 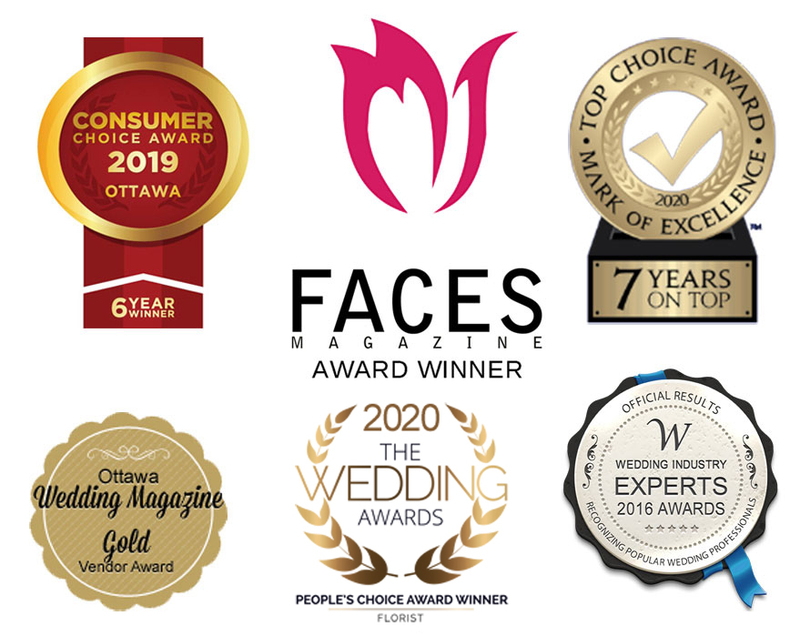 Our award-winning service, talented designers and spectacular selection of fresh and silk flowers are just a few of the reasons why so many beautiful weddings begin at Ottawa Flowers. 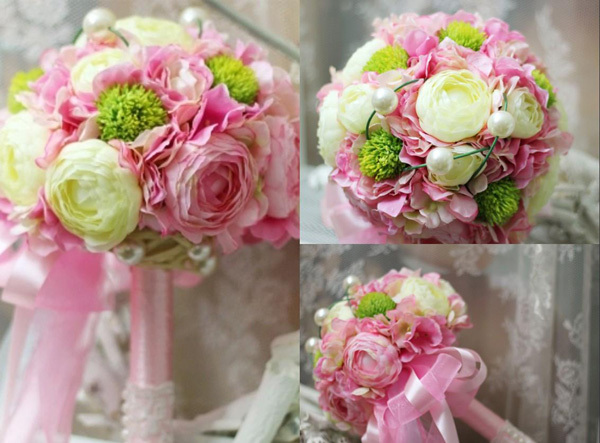 Wedding flowers, like a wedding dress, can be simple but lovely, beautiful and unique, or utterly breathtaking. That's why every wedding package is fully customized to fit your needs. Why do so many brides choose Ottawa Flowers? It's because they know we'll handle every detail with meticulous care. 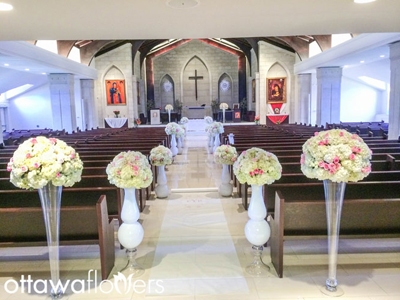 From design and transportation to set-up and assembly at the wedding and reception venues, you can trust Ottawa Flowers to take care of everything! All you have to do is enjoy your beautiful day.